Remedial massage focuses on returning the muscles and tendons to optimal length and health by relaxing the constrictions and stiffness of the muscles and fascia. It is performed with massage oil and I use different techniques to achieve recovery of good muscle tone and relief from pain and tension. Trigger point therapy focuses on painful knots in the muscles and using pressure and friction to release the blockages that cause pain in the immediate area or even in a distant point from its source. To effectively release the trigger point, Neuromuscular technique releases nervous tension so the trigger points are accessible and can be treated more easily. Deep friction then separates the adhesions and restores the muscle fiber’s function and alignement. Deep tissue massage relaxes in depth, restores the optimal tones of the muscles and allows access and treatment of the trigger points. It allows an increased blood flow that cleans out toxins and allows the building and healing cells of the body to reach to the affected area. Various stretching and soft tissue techniques restore joint mobility and movement as well as the fascia flexibility. The obvious time to get a remedial massage is when the pain begins so that the body-balance is restored faster and other joints and muscles don’t suffer. But remedial massage is also a good approach for prevention. Releasing trigger points before they cause pain decreases the chance of injury and speeds up recovery in case of over-straining. 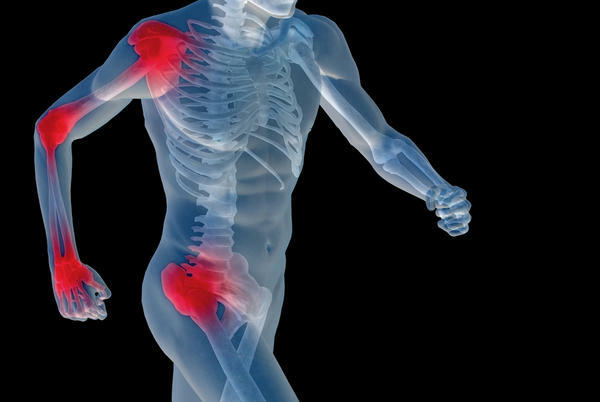 The patient often feels that the pain and blockage comes suddenly, but in fact the trigger points and tissue adhesion are slowly building up until the body is unable to heal by itself and suddenly freezes the whole area. Preventing and addressing the tensions from the start or before they occur can reduce the time of recovery. When starting a set remedial massage treatments, the body often feels sore in the same manner as when it starts a new physical activity. It does this because releasing so much accumulated tension is demanding for the body. Occasionally after a few treatments, the patient notices that some old aches and pains have returned, and it feels like the patient is “rewinding” his or her body history. This is temporary! 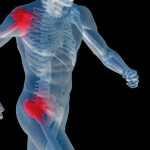 It allows the healing process to be carried out until completion instead of it hiding in the musculo-skeletal system. For sportsmen and athletes, remedial massage is essential to continued intense physical activity. But modern everyday life is also a major cause of pain and discomfort that can be resolved by regular massage.